I love Michael Leunig’s take on the world, and recently added the Michael Leunig Appreciation Page to my Facebook feed. 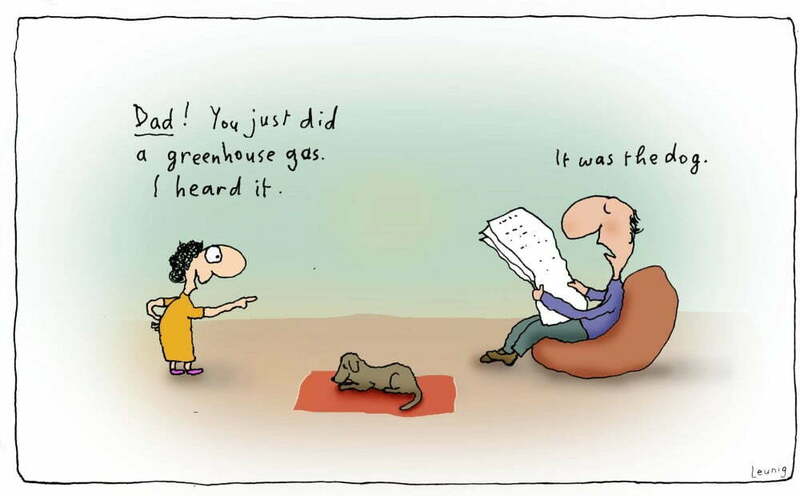 I had to add this wonderful one about ‘greenhouse gas’ to our Rivers of Carbon blog, as we talk so much about climate change and I though this one was a gem. Others from the collection that I think are great, are provided below. All attribution goes to Michael Leunig and I strongly encourage you to add a dose of Leunig’s perspective on the world into your day.